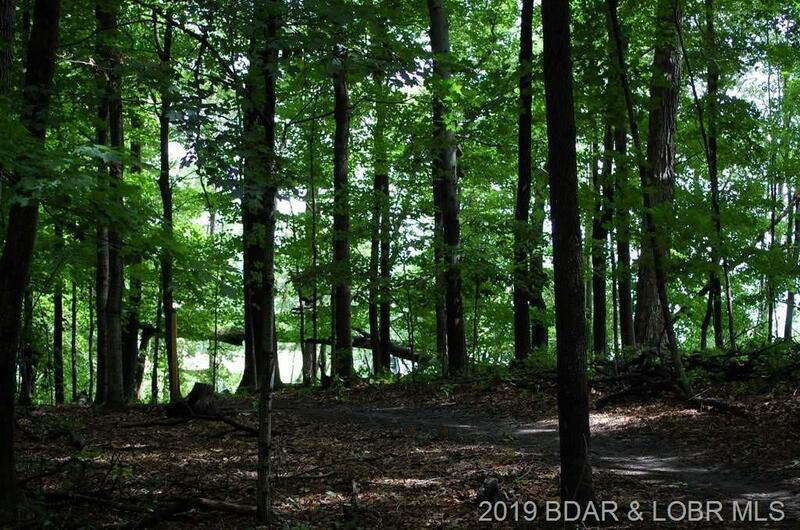 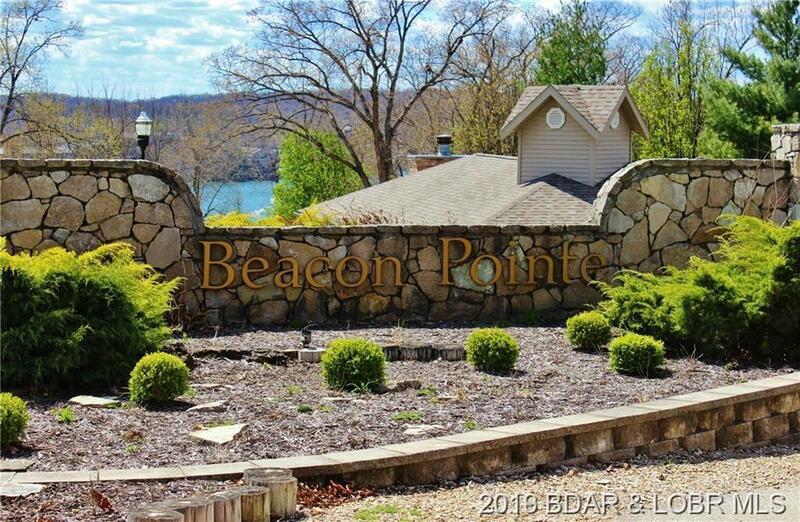 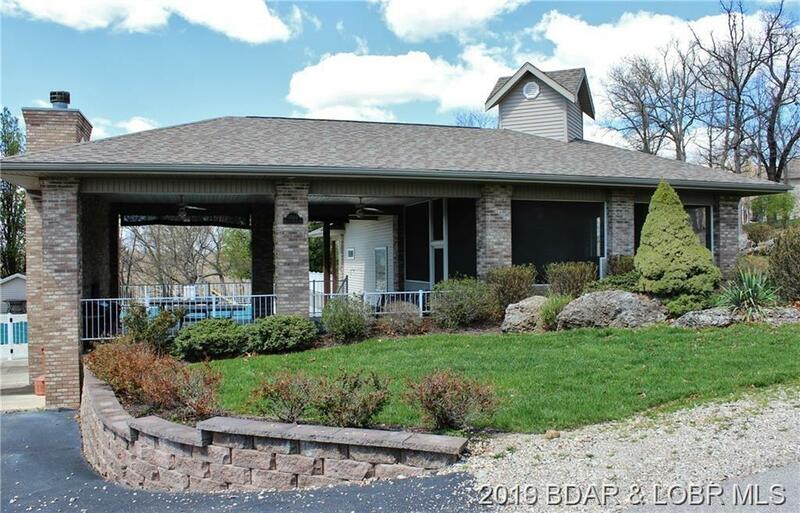 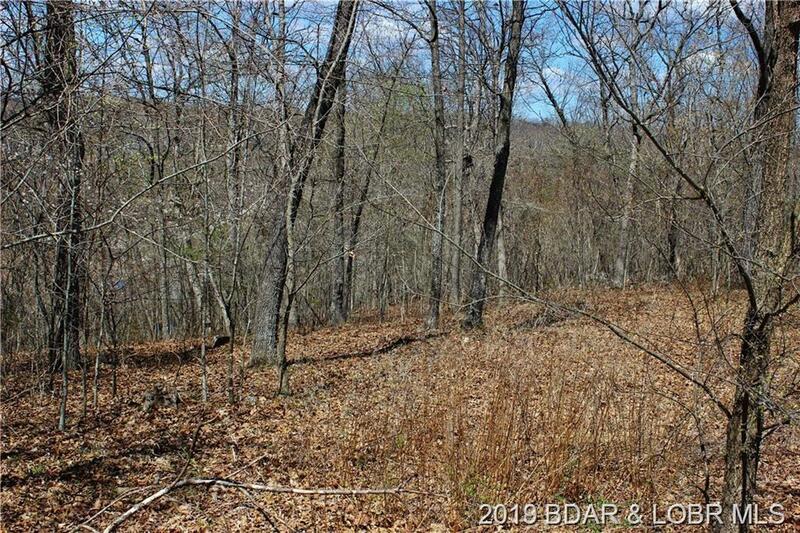 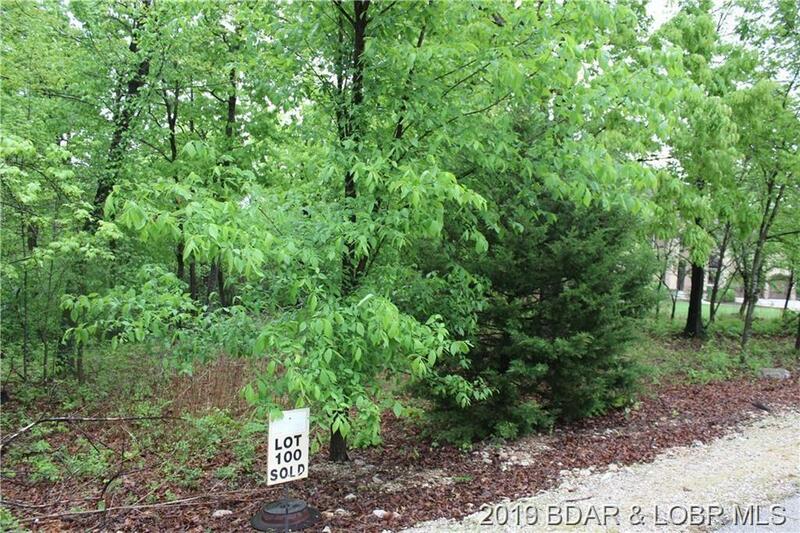 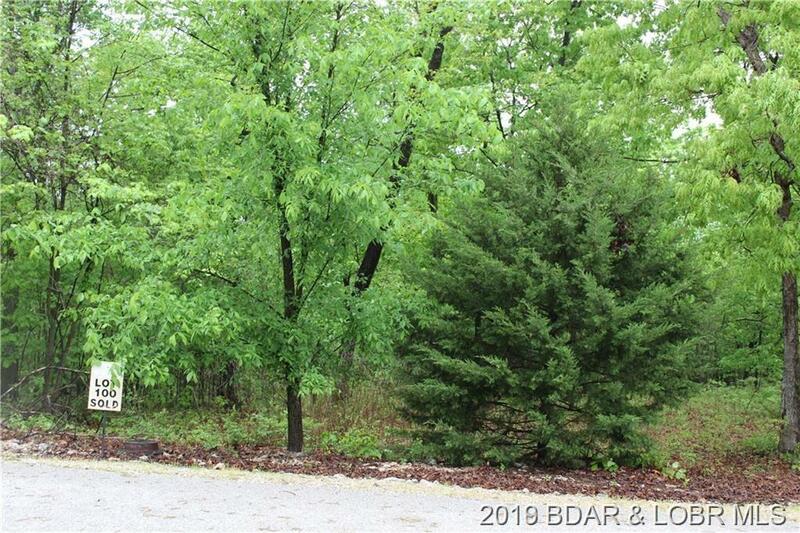 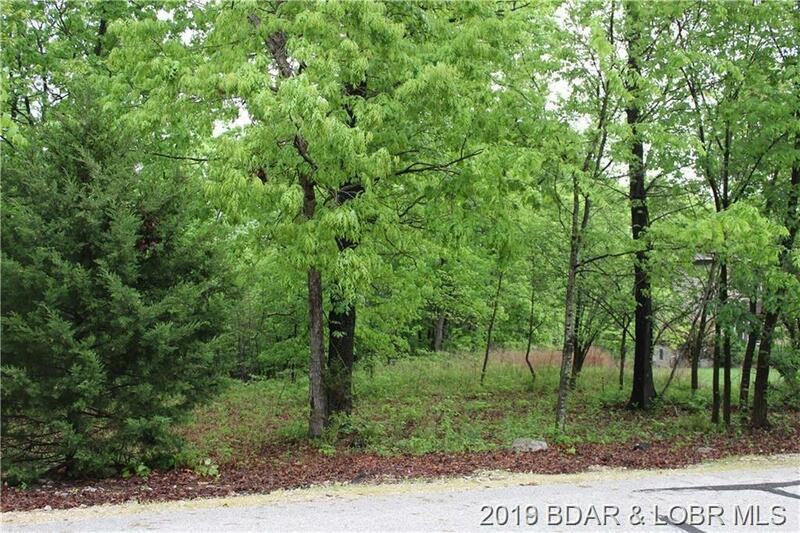 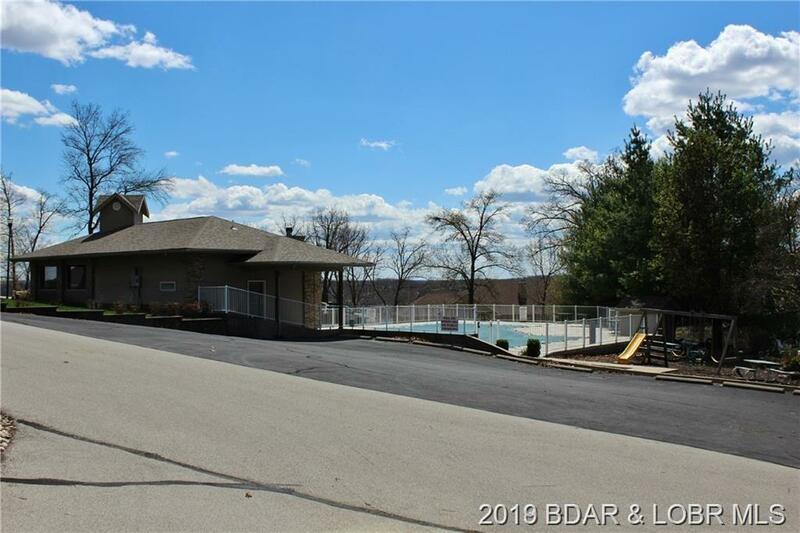 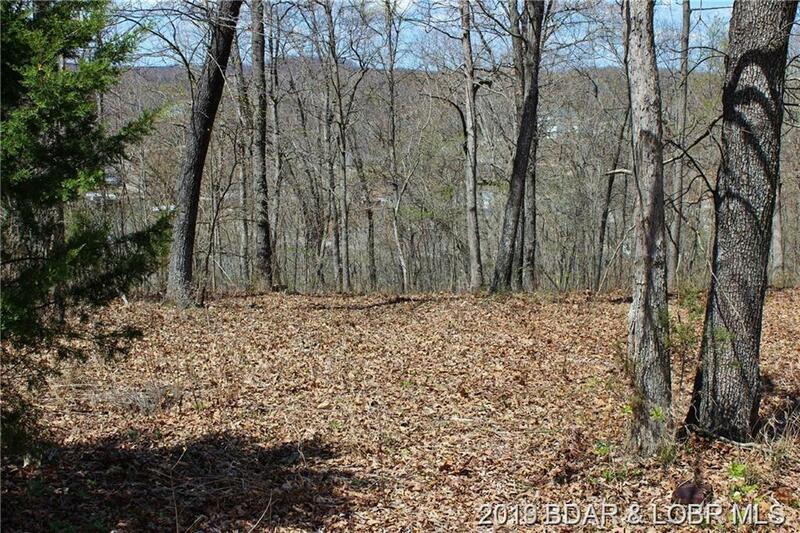 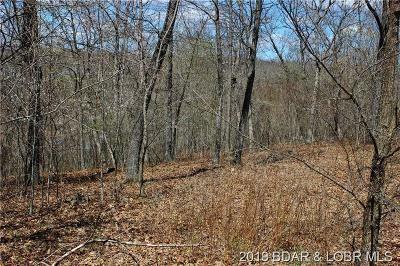 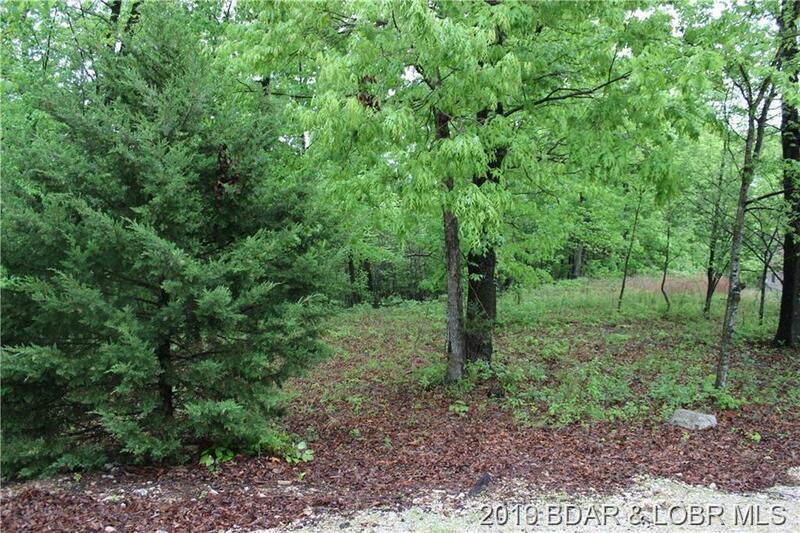 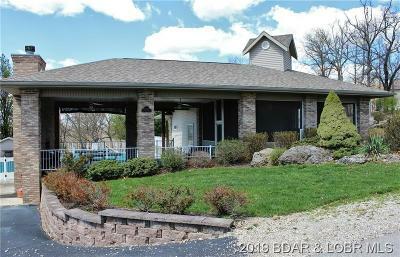 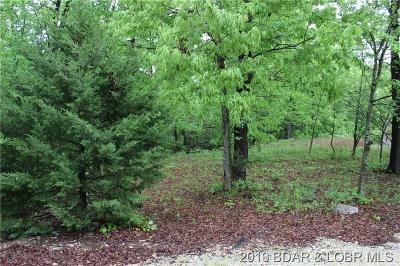 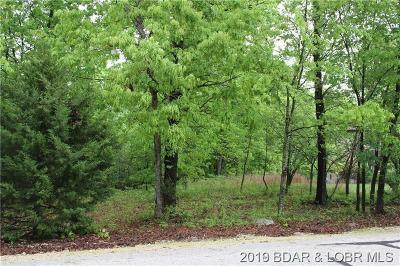 Lot 100 Beacon Hill Rd., Lake Ozark, MO.| MLS# 3513434 | Lake of the Ozarks Real Estate for Sale, Search for Homes, Condos, Lots, Land & Commercial Listings in Osage Beach, Lake Ozark, Four Seasons, Linn Creek, Camdenton, Rocky Mount, Sunrise Beach, Laurie, Brumley, Kaiser & surrounding areas. 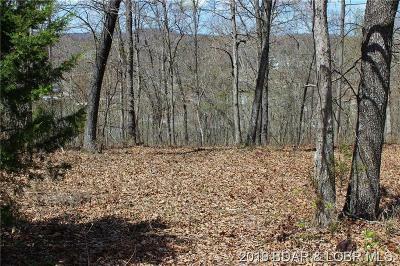 Directions: Hwy 54 To Hwy W To Left On Lighthouse Rd To Right On Eaglecrest Road. Take Right At Beacon Hill Road To Lot 100 On Right With Sign.